Kelsey grew up in a small town in Central Massachusetts and later attended the Culinary Institute of America in Hyde Park, New York. After receiving her Associates of Culinary Arts and working in kitchens in the Boston Area, she went back to the CIA for her Bachelor's Degree of Business Management to further her pursuit and passion for Hospitality industry. As a student she spent several weeks in Italy diving into the culture of warm hospitality, pouring passion into one's work and of course, great good and wine. Kelsey uses her formal kitchen training to expand her front of the house approach with her team and guests. Her favorite part of working in the front is seeing regular guests coming in time and time again, as well as making new regular guests and sharing our love of hospitality. 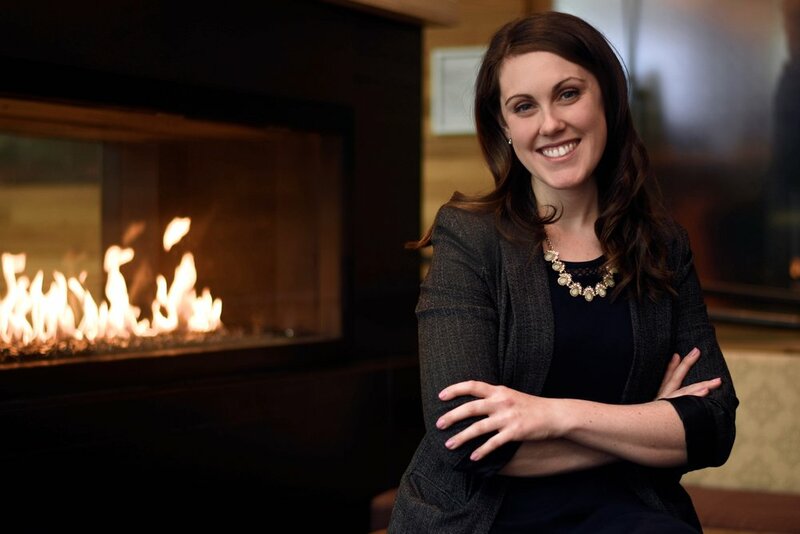 Kelsey is a certified Sommelier and uses her training to manage Catalyst's diverse wine program that has received Wine Spectator's Award of Excellence three years in a row. She most recently attended Oregon's Pinot Camp and was honored with Improper Bostonian's Sommelier of the Year Award for 2018. Outside of Catalyst, Kelsey enjoys learning about wine, spending time with her large Irish family, traveling, attending BBQ competitions, attempting to surf and cooking at home.